You must be logged into the website to use any support ticket form. 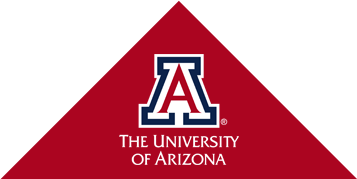 The CBC IT support team can be reached by calling 621-2691 or email CBC-IT-Support@email.arizona.edu. We are located in room 329 of the Old Chemistry building and practice standard work hours of 8am through 4pm. An alternative source for creating trouble tickets is to email cbc-support@list.arizona.edu directly. This ticket will contain the content of the email sent so please make sure to include all data needed to analyze and troubleshoot the issue.